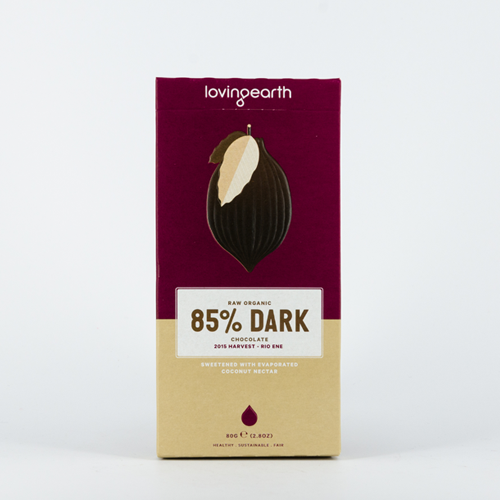 This 85% Dark Chocolate has been created with Cacao from the 2018 harvest of the Ashaninka people, deep in the Amazon. Sweetened with Evaporated Coconut Nectar, this bar is our most intense flavour yet - for the true cacao connoisseur. We travelled 4 hours by canoe up Rio Ene, one of the headwaters of the Amazon River in Satipo, Peru, to source the Amazonico Criollo Cacao from the Ashaninka People. This intense cacao from the 2018 harvest has notes of aniseed and fennel. Grown underneath the jungle canopy alongside citrus and coffee plants, you can taste the biodiversity of the forest in every bite. 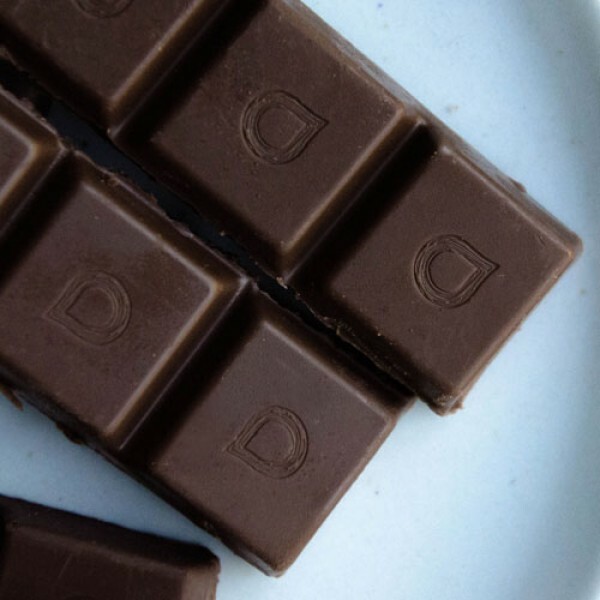 Loving Earth's Chocolate is made with Raw Cacao from bean to bar here in Melbourne. 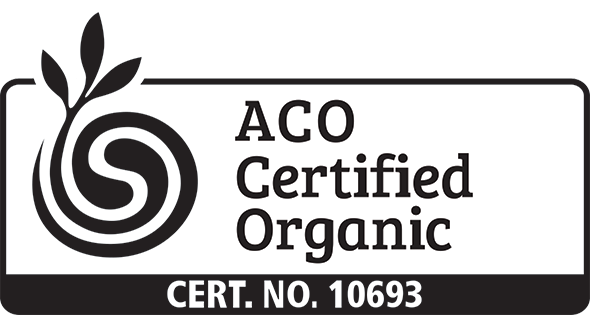 The minimal processing means that our chocolate has up to twice as many antioxidants as conventional chocolate. We use Organic Evaporated Coconut Nectar (a natural, low GI sweetener) instead of cane sugar to create this delicious chocolate bar. Please Note: During the warmer months our chocolate can sometimes melt in transit. Please click here for more info on how to best avoid this when ordering and storing your chocolate. Eat a square or two for a delicious, energising snack. Even better when shared with someone you love! Our chocolate is best enjoyed chilled. For best results store in a cool dark place below temperatures of 20 degrees – preferably refrigerated. Our Coconut Sugar Chocolate also makes an excellent coverture chocolate: perfect for dipping, coating, molding and garnishing. 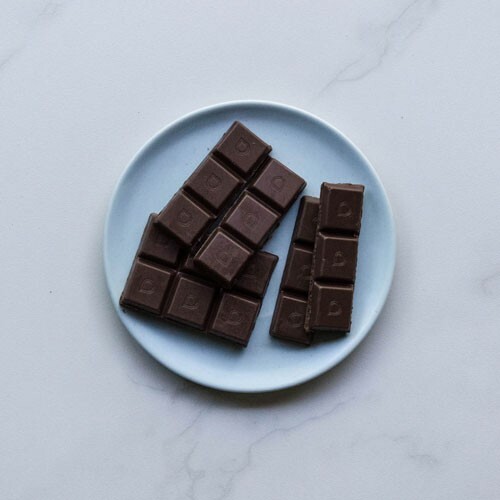 Cacao is a great source of serotonin, dopamine, anandamide and phenylethylamine (PEA), four well-studied neurotransmitters, which are associated with feelings of well-being and help alleviate depression. Both PEA and Anandamide (the bliss chemical) are found in abundance in the brains of happy people and are particularly released when we are feeling happy. Both of these neurotransmitters are present in raw cacao in large enough quantities to affect the brain and lift our moods. Cacao also contains monoamine oxidase inhibitors (MAO Inhibitors) that keep neurotransmitters in the bloodstream for longer without being broken down. Satipo is a region that sits at the edge of the Amazon basin at the base of the Andes mountain range. In this area we work with 4 small producer groups tthat are grouped under the umbrella Association of Cacao Producers of Satipo, consisting of Altoandinos and both the indigenous Ashaninka and Chene people. We have used cacao from the 2018 harvest of the Ashaninka people for this bar. They have maintained their traditional ways of growing cacao and taking care of the forests. Check out our Growers page to find out more about these amazing people. Every Loving Earth chocolate bar comes to you in a plant-based inner wrapper to maximise freshness and extend shelf life. These wrappers are not made of plastic and are compostable. The boxes which contain our wrapped chocolate bars are made from 97% recycled post consumer card board and are printed with vegetable inks.